"I enjoy helping people heal naturally, without drugs, surgery or side effects." Dr. Keith Smigiel is an Arizona certified Doctor of Chiropractic and an active member of the Arizona Chiropractic Society. 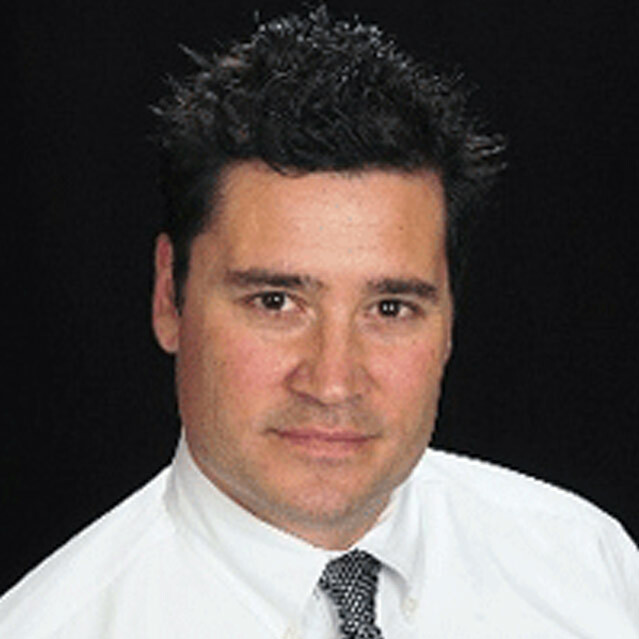 Dr. Keith is one of the country’s leading holistic chiropractic physicians. He works with adults, children and infants and is an expert at regenerative medicine. Dr. Keith also specializes in Platelet Rich Plasma Therapies, Stem Cell Activators and Neuro Prolotherapy. Dr. Keith started in healthcare as a registered nurse (RN). After doing extensive hospital, emergency room and nursing home rotations, Dr. Keith quickly realized that conventional medicine was all about Big Pharma prescription medications and surgeries. He wanted to help people heal, naturally without medications, which led Dr. Keith to becoming a Doctor of Chiropractic. If you are interested in being treated by Dr. Keith, call (480) 535-6844 or click here and we’ll contact you. Dr. Keith graduated in 1995 from Life University, one of the country’s leading Universities for Chiropractic Studies.